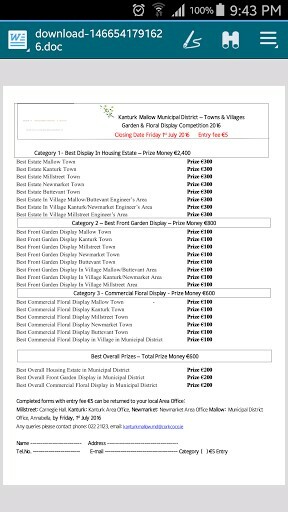 Kanturk Mallow Municipal District are running Town & Villages Garden and Floral Display Competition 2016 again this year. 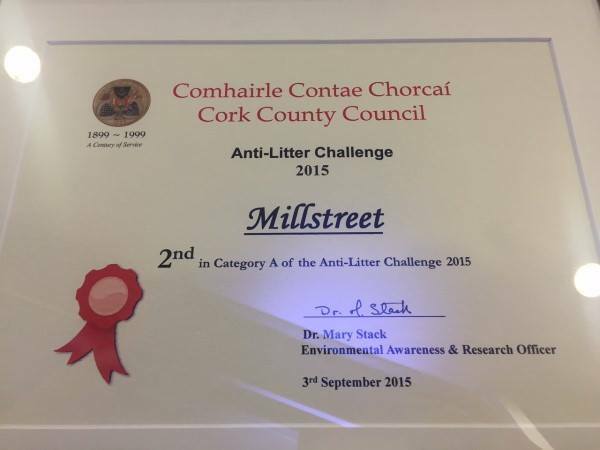 There are 3 categories for Millstreet with 2 sub categories in each. All competition has a prize fund of between €300 to €100. Nice prize for someone. So get you green fingers working their magic. Entries cost €5 and entry forms are available from the Carnegie Hall. Closing date is 1st July. 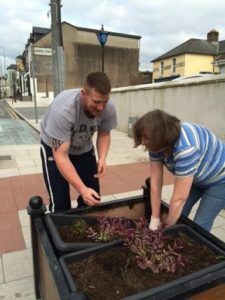 For further details please contact 022 21123 or email kanturkmallow.md@corkcoco.ie. 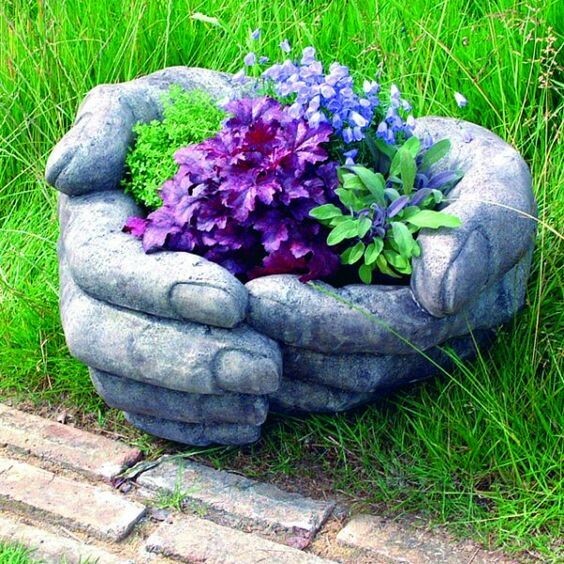 Happy planting and preening people. Hot off the presses lads and lassies, Millstreet has just received 2nd place in our Category for Anti Litter Challenge 2015. 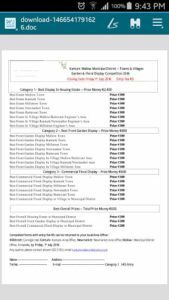 Dunmanway placed 1st and Blarney placed 3rd, which is not bad company to be in at all. This is an amazing result. All the hard work and effort that the people of this town have put into this competition this year has really paid off. 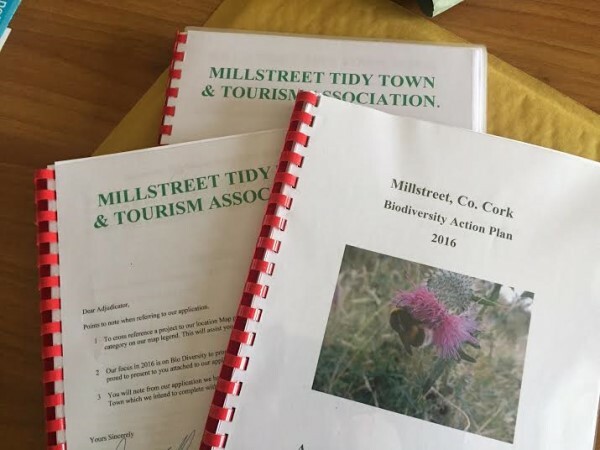 The place of 2nd place comes with a prize fund of €1200 which will go a long way to help Millstreet Tidy Town with their annual spend which can run up to €10000. So be very proud of yourselves people, even the smallest effort is so appreciated. Keep up the good work. We would also like to thank Cork County Council, sponsors of the annual competition. First place next year is on the horizon. The excitement is building, bring on the Tidy Town results and lest we forget the Best Commercial and Best Residential Competition the Millstreet Tidy Town are running this year.